Richard Muller, the author of our course books, describes physics as the “Liberal Arts of High Tech.” Topics like energy, global warming, terrorism, satellites, space exploration, and more have a fundamental connection to physics concepts. Understanding physics, as Richard Muller writes, means “you will never again be intimidated by technological advances.” This is of growing importance not just for future leaders of our nation, but also for those who vote and put these leaders in power. 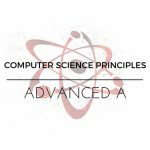 Categories: Fall 2019, Science/Computer Science, Teen Focus, Fall 2017, Fall 2018. Tag: Standard Semester. Students who take this class will come away with an understanding of the most important physics concepts for world citizens to understand (and, also, some relativity for fun). 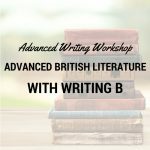 The content used in this class is being taught at some of the best universities in the United States and was originated at U.C. Berkeley. Where possible, online resources and labs will be used to allow interested students to dig even deeper into science topics than your average POTUS will ever need. Richard Muller’s textbook, Physics and Technology for Future Presidents, contains much of the same content from the two required books, but doesn’t address the material in the same order or style. Please do not order this book unless you plan to use it independently as a supplemental resource in addition to the two required books. Aimed at students ready for work appropriate to grades 9 through 12. 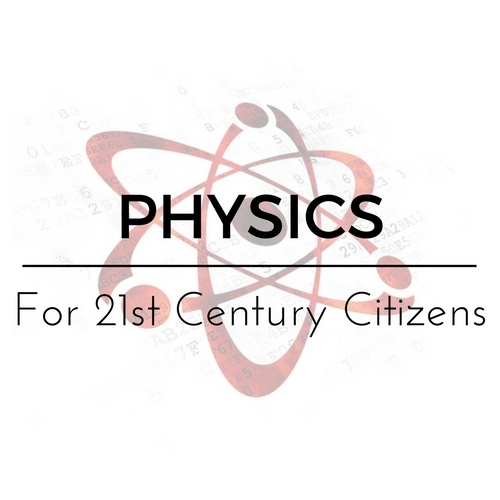 This is a high school science course open to students ages 12 and up who are prepared to consider and discuss challenging physics and public policy concepts at a high school level. No previous science experience is required, though a middle-school or high-school science class is recommended. The course does use some math (students should know how to find square roots and how to use exponent notation, though this will also be covered in homework). Students must be prepared to read, view, and analyze challenging material at a high school level. Students must also be able to write multi-paragraph texts independently and participate actively in written discussion forums and in the live webinar.